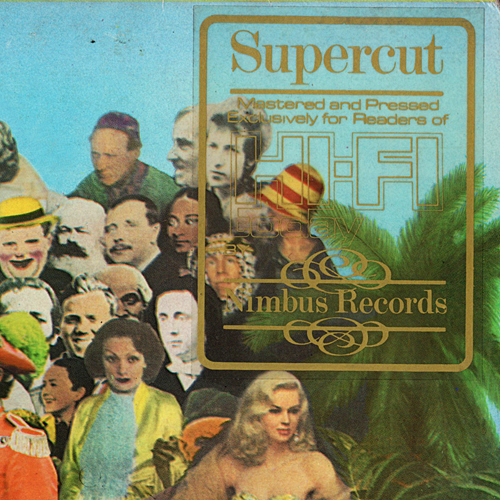 Nimbus Supercut LPs were released as a mail order only promotion to Practical Hi-Fi and Hi-Fi today magazine readers during the early 1980s. 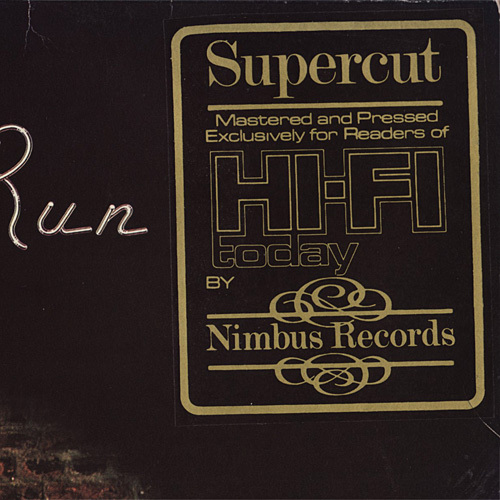 All Nimbus Supercut releases were available in limited quantities of around 1000 pressings per title, and as such, many are rarely seen for sale and are arguably rarer than releases from Mobile Fidelity, Nautilus, DCC, etc. 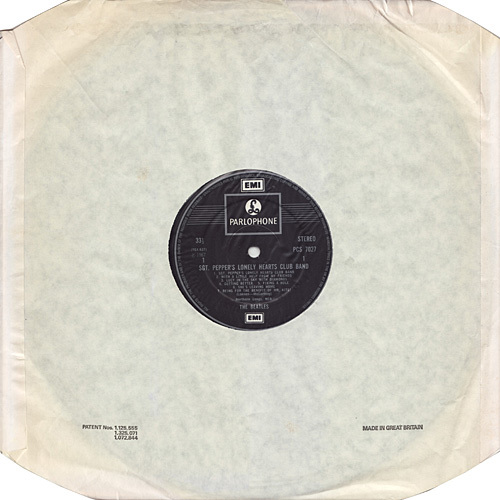 Nimbus established the need for high quality vinyl pressings at a time when most mainstream vinyl which was haphazardly mastered and pressed on poor quality recycled vinyl. 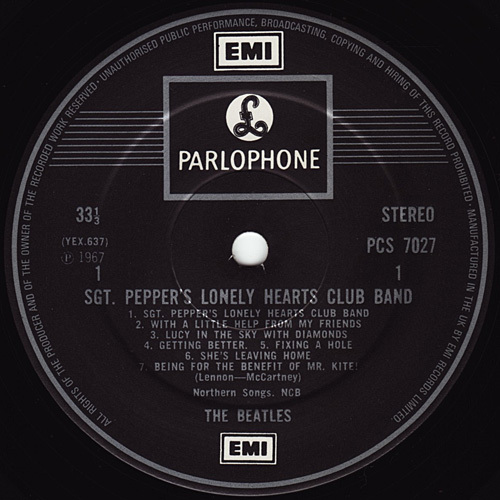 In contrast, Nimbus Supercut releases were mastered from the the original master tapes, through an all valve mastering process, using no limiting, to result in a high quality pressing which was as close as possible in sound to the original recording. 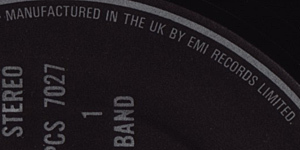 Nimbus also had ICI produce an extremely pure vinyl for this release, which has exceptional frequency reproduction and is virtually noise free. 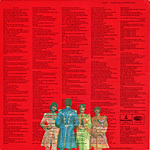 Notice* Click the disk of each single, so you can see the large picture image. 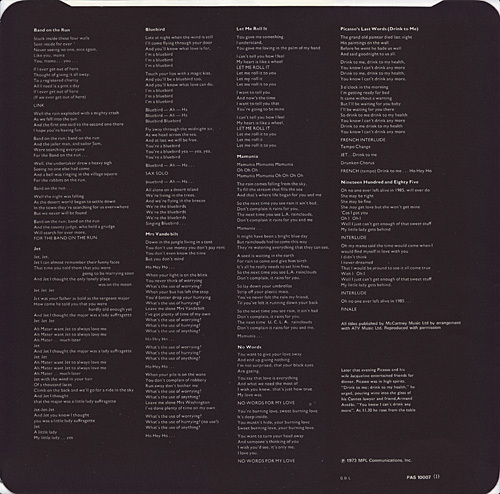 SIDE 1 --> Click! 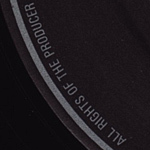 SIDE 2 --> Click! 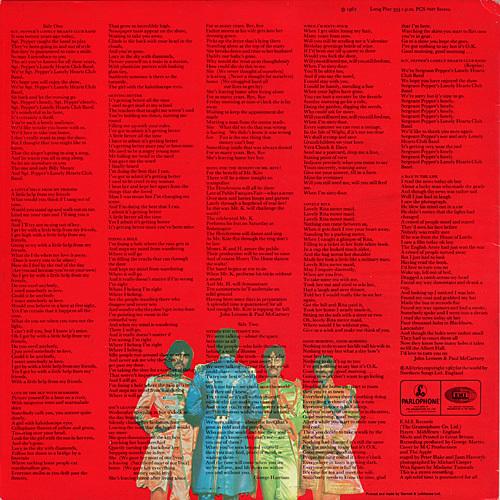 INNER SLEEVE Cutout --> Click! 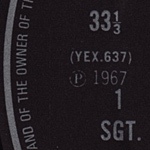 Came with a set of Sgt. Pepper cardboard cut-outs. This edition was mastered and pressed exclusively for readers of Hi-Fi Today magazine by Nimbus & has the original gold sleeve sticker intact. 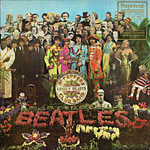 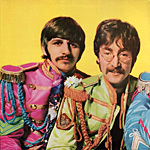 The image on the album cover is composed of a collage of celebrities. 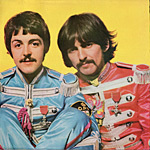 There are 88 figures, including the band members themselves. 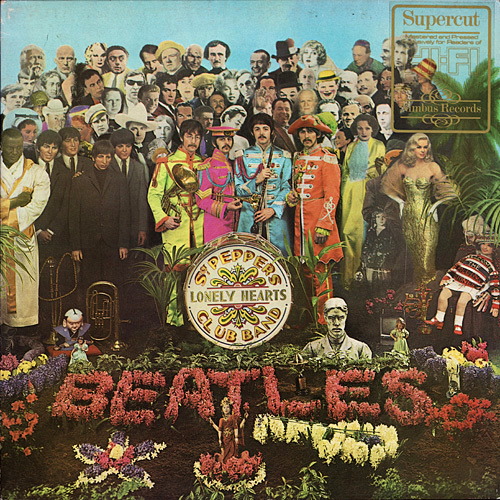 Pop artist Peter Blake and his wife Jann Haworth conceived and constructed the set, including all the life-sized cut-outs of historical figures. 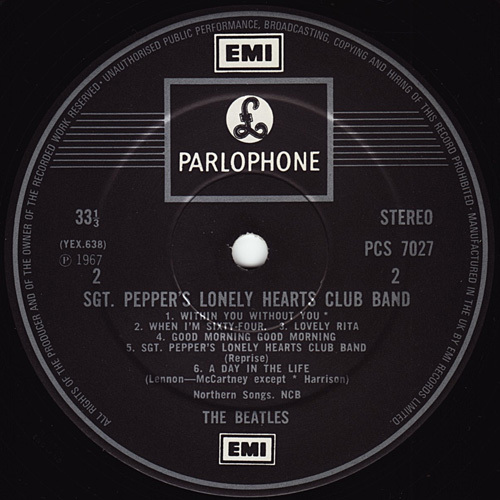 The set was photographed, with the Beatles standing in the center, by Michael Cooper. 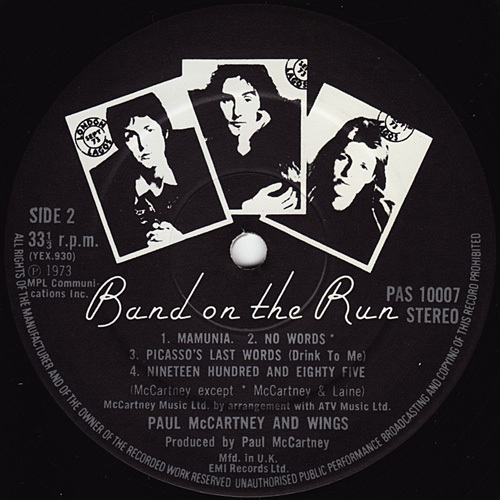 Without the words "Patents pending"
COVER FORM Gatefold type. "Open side" cover. 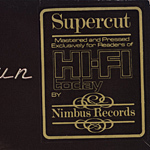 Nimbus Supercut LPs were released as a mail order only promotion to Practical Hi-Fi and Hi-Fi today magazine readers during the early 1980s. 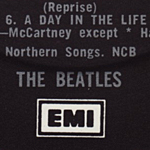 All Nimbus Supercut releases were available in limited quantities of around 1000 pressings per title. 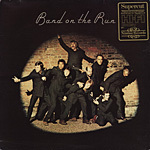 Nimbus Records have somewhat legendary status within the audiophile circle for their 'Supercut' releases; they mastered each release from the original master tapes using the best available mastering processes, employing many techniques for each release that were not commonly used. 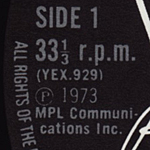 For example, generally when bass moves from channel to channel on an LP, groove modulation is employed to reduce the movement of the stylus and this results in this bass being centered more over both channels. 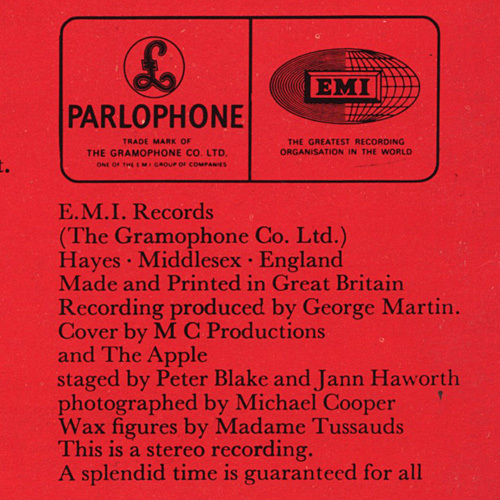 Most audiophiles would argue that this - and in fact anything, which changes the original recording should be avoided although this is common practice on most LPs. 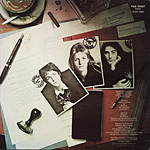 For example, the release of 'Joan Armatrading' had bass moving from channel to channel in several places, but Nimbus did not limit this, resulting in an outstanding pressing. 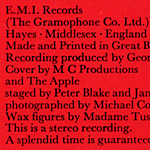 Nimbus also had the ICI company produce an extremely pure vinyl for the LPs, which has amazing frequency reproduction and is virtually noise free - similar in quality to the 'super vinyl' used on earlier Mofi pressings. 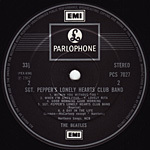 Due to their rarity and small pressing quantities, they are often more expensive than audiophile LPs from other labels. 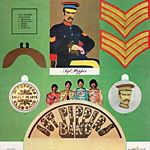 Catalog No. 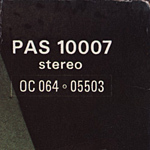 "PAS 10007 also has OC 064-05503" was printed at the upper right corner of the back cover. 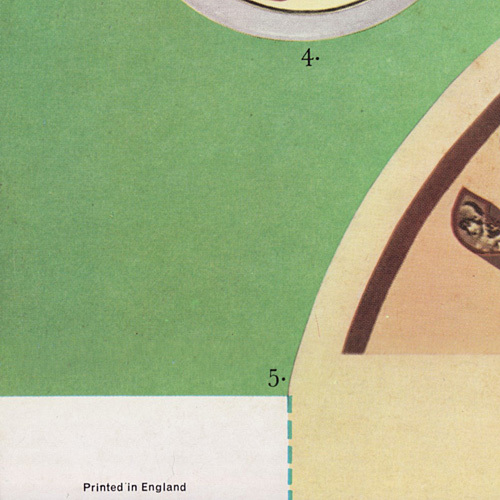 Housed in an unlaminated "Garrod & Lofthouse" printed cover. 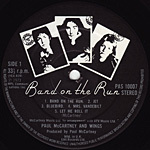 "7312" means: 1st UK pressing of "Band On The Run" LP dates from initial release in December 1973. 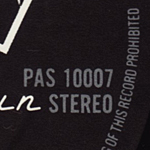 This label have a credit "MPL Communications Inc."
"Mfd. 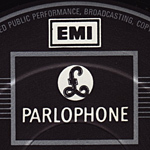 in U.K. EMI Records Ltd." was printed at the bottom of the label. 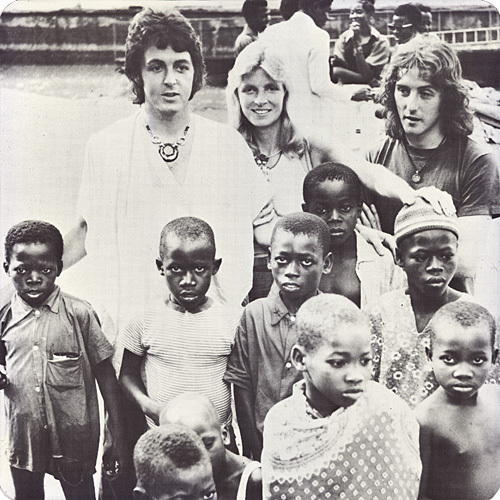 OTHER ITEM: Foldout Poster Of Linda's Polaroid Snapshots --> Click! 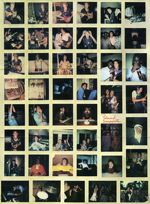 includes a 20" x 26" foldout poster of Linda's Polaroid snapshots. 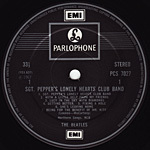 COVER FORM Unlaminated single type. PRINTER CREDIT L 7312 Garrod & Lofthouse Ltd.
Paul McCartney and Wings official "Band on the Run" – 1984 U.K. Nimbus Records Supercut Stereo LP – PAS 10007. 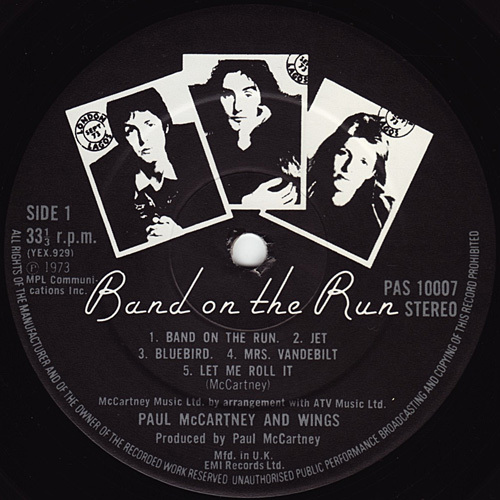 This Special Pressing LP is on the familiar Band On The Run record Labels, with all the usual titles and song credits, with Mfd in UK, and EMI Records Ltd on both record labels. 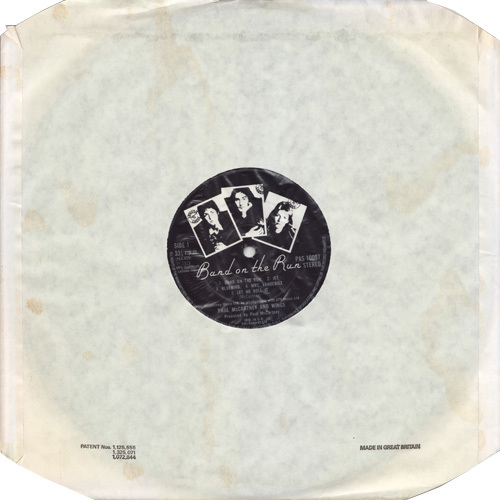 This Nimbus Pressing comes in a polythene lined Audio Dynamics Corporation Anti Static Record inner bag, and also has the original printed lyric inner sleeve, and is housed in it’s traditional Garrod & Lofthouse Picture Sleeve. 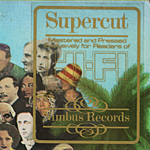 On the top right hand corner of the front of the sleeve, there is a gold coloured sticker which reads "Supercut Mastered and Pressed exclusively for readers of Hi-Fi Today by Nimbus Records". 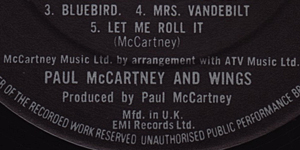 Please note that the wording NIMBUS ENGLAND is machine stamped in the trail off area of the dead wax on both sides of the disc. 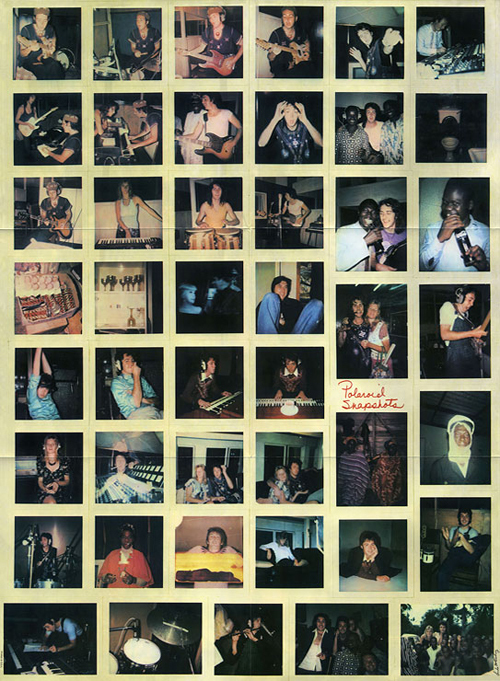 Also includes a 20" x 26" foldout poster of Linda's Polaroid snapshots.